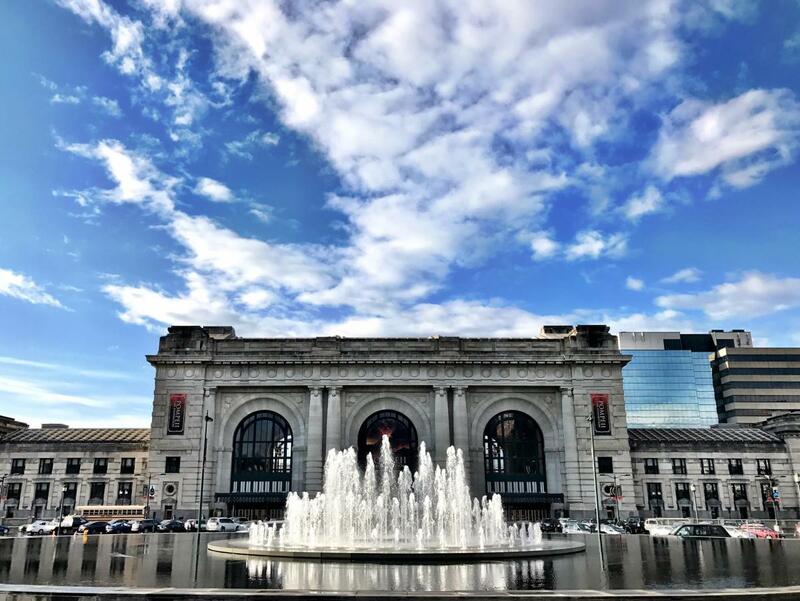 Whether you come to Union Station to enjoy a special exhibition, explore the magnificent Grand Hall, or hang out with your friends at one of the many special events, it will be clear why this historic building is the crown jewel of the Kansas City skyline. Activities include Science City, a planetarium, 3D movie theater and unique, rotating exhibits. Fully restored in 1999 to its original splendor, Union Station is located next to the shops and attractions of Crown Center and across the street from the National World War I Museum and Liberty Memorial.